by HTTP injector software. 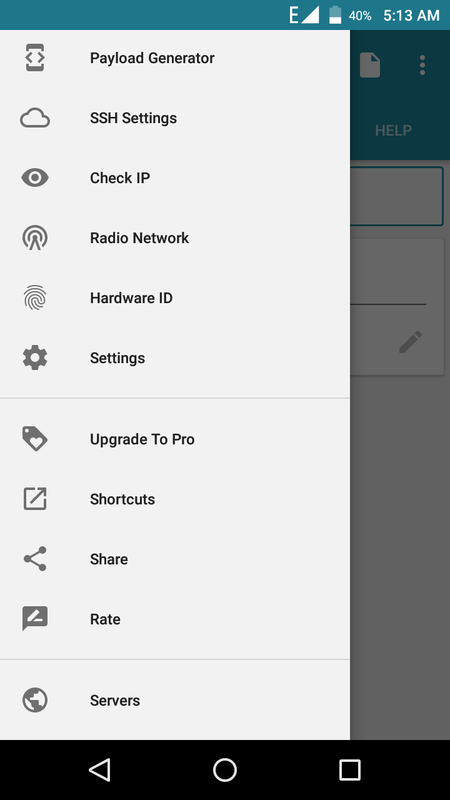 In the previous post, I published GP free net by VPN handler software. 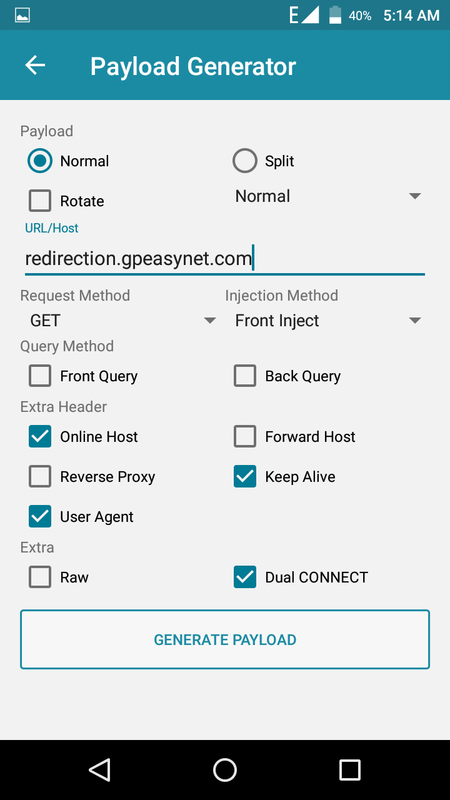 First, you need HTTP injector android software in your mobile. If you have not it. You should download from Google Play Store or Google search. After download, you can open your free net software (HTTP injector). Now click option bottom and select Payload Generator. You can see now black URL box and other option. Now you must follow screenshot instruction. 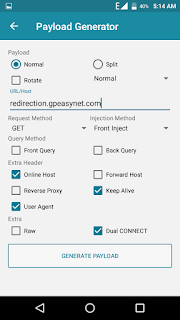 We put the server “redirection.gpeasynet.com”, Method is Get, Injection Method is Front inject. 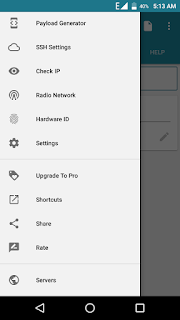 Then go to the extra header and select Online Host, Keep Alive, User Agent, Dual CONNECT. Now click Generate payload. Again click Http Injector more option and see at last server option. Now click on the server.This time you should must some volume data. Then you can see 3 servers. You can select any one. Then click on Remote Proxy and Secure Shell (SSH). Must put port 8080. 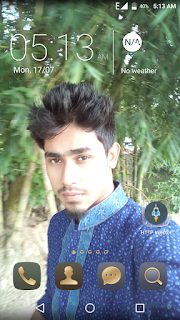 Now your all configuration is ok. Go to HTTP injector home page and start and enjoys Grameen phone free net 2017.